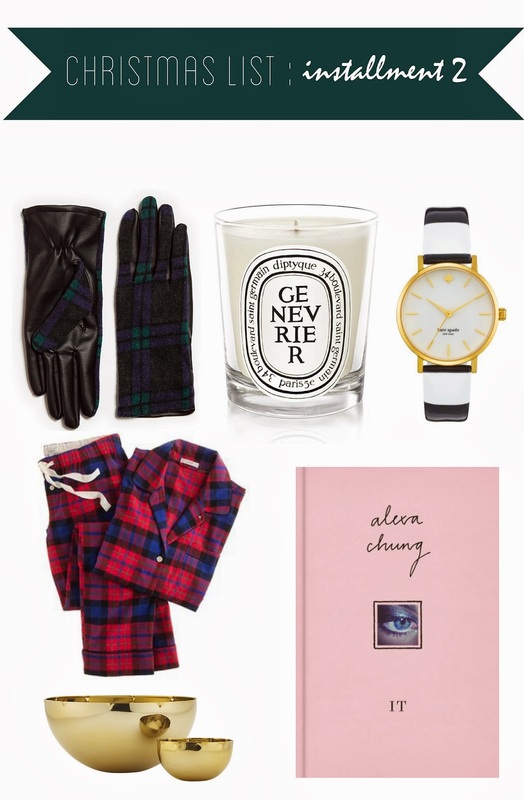 I enjoyed putting together last week's "Currently Craving Christmas List" so much that I decided to make a second installment. Some of these price points are a little higher than last week incase you are searching for a bigger present for someone special! ps : I also love the Roses scent from Diptyque & the fact that a selection of their candles come in a cheaper price point!